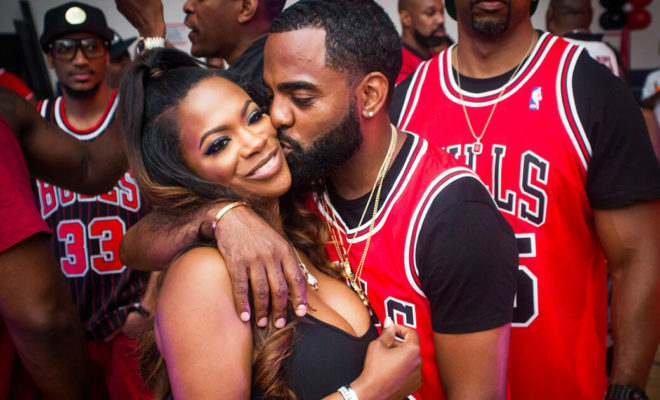 Kandi Burruss celebrated her husband Todd Tucker‘s birthday with cute videos, photos and of course a epic bash to remember. 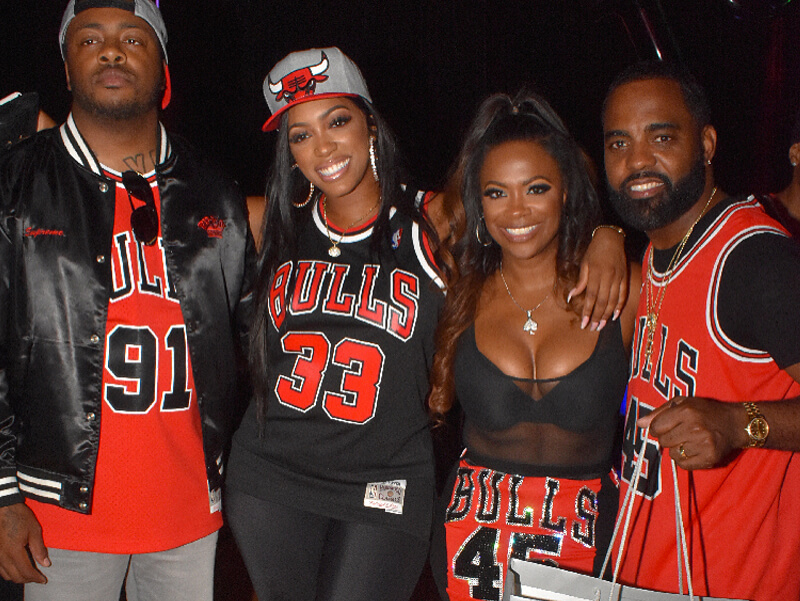 The “Real Housewives of Atlanta” star went all out for her husband’s 45th birthday. 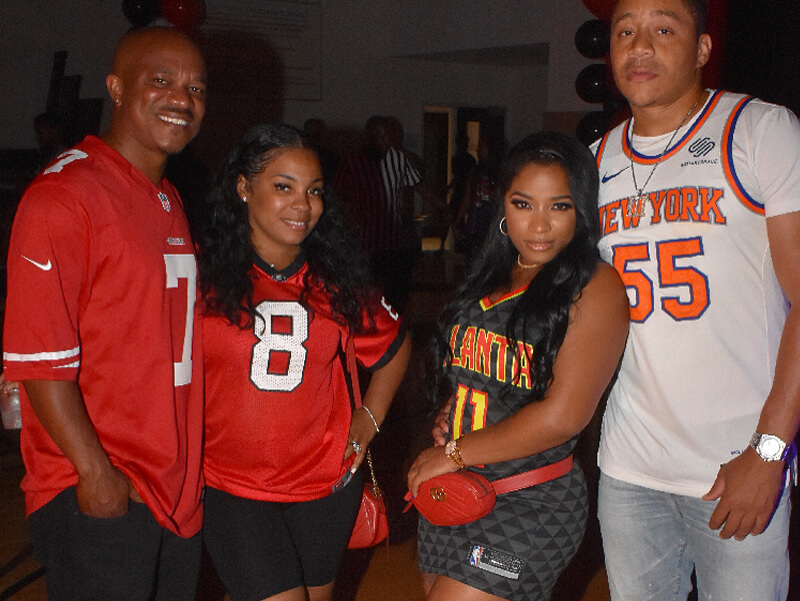 She threw him a “Jordans & Jerseys” themed birthday party. Several of her “RHOA” friends dropped by such as Kenya Moore, Porsha Williams, and Sheree Whitfield. 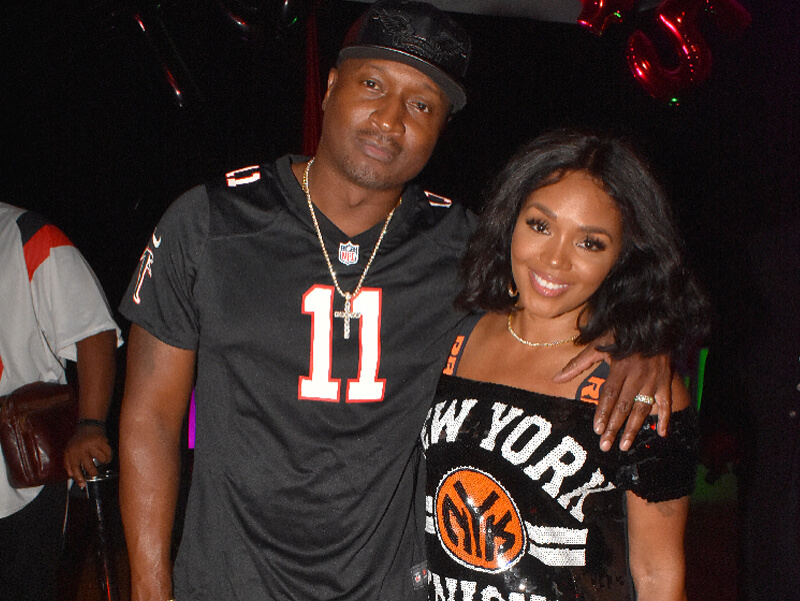 Rasheeda Frost and her husband Kirk Frost also made an appearance together at Tucker’s party. Other guests included BFF Toya Wright and her boo Robert Rushing. The “Kandi Koated Nights” host added on Instagram, I just threw my baby @todd167 an epic bday party! I will be posting pics for days from this party. Thank you to EVERYBODY that came & helped make this a special night for @todd167. I appreciate you! #funtimes #TODD45. Earlier in the evening, the mother of two took to Instagram to shout out her husband in a major way. “More than anything babe, I love you,” Burruss said in the video message. The Shade Room posted some great footage from the party that included a full drumline and drill team. Swipe right on the post below to see more! “Happy birthday to you. May God blessed you on your day. I know @kandi did something amazing for you!!! That’s what she do, for someone she loves a lot,” one fan wrote. “This is soooooo sweet,” another added.